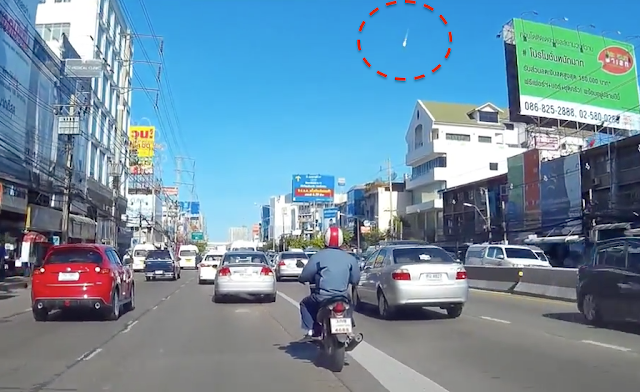 UFO SIGHTINGS DAILY: Crashed UFO Witnessed In Day Over Thailand On Sept 6, 2015, Video, UFO Sighting News. 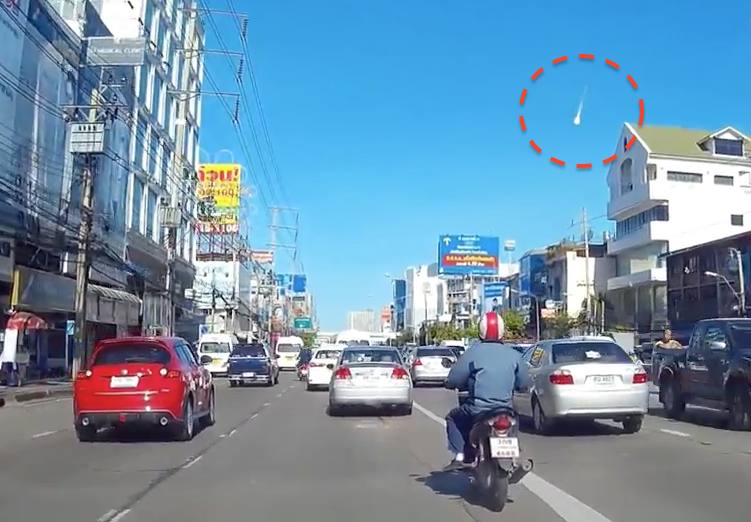 Crashed UFO Witnessed In Day Over Thailand On Sept 6, 2015, Video, UFO Sighting News. Guys, this video hit 1,894,718 views in just two days! Thats cool! This is a UFO because we can see that as it gets closer, it is slowing down. Also right before it hits the ground, it begins to flame up. That large flame it a shield going up to help slow it down and protect it at the same time. 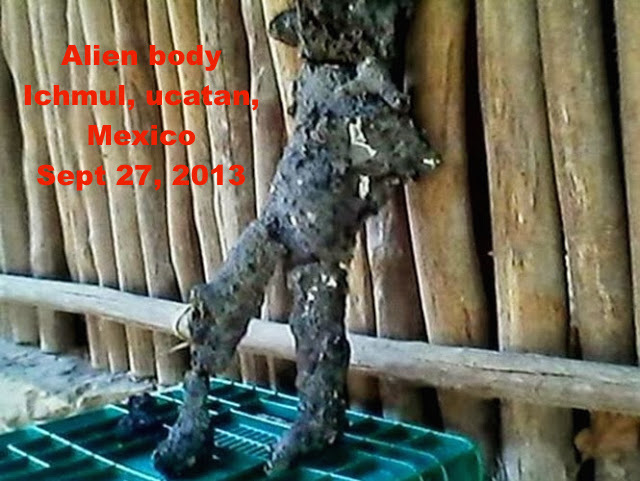 This could be a crashed UFO near this city. 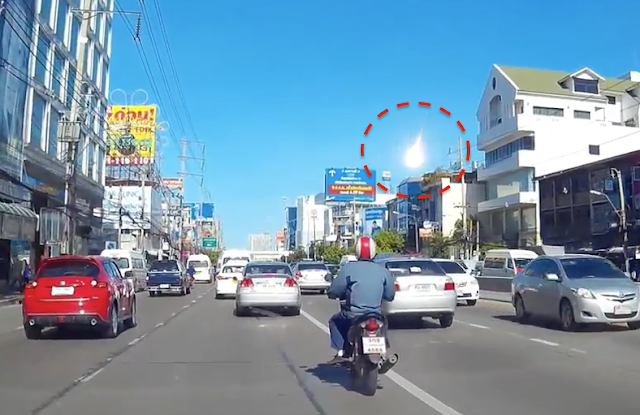 I was driving to work at 8:41 meteor was heading from Split to separate Phongphet Lai (outgoing) cameras photograph vehicles not fit all. (Shared credit interfere with).